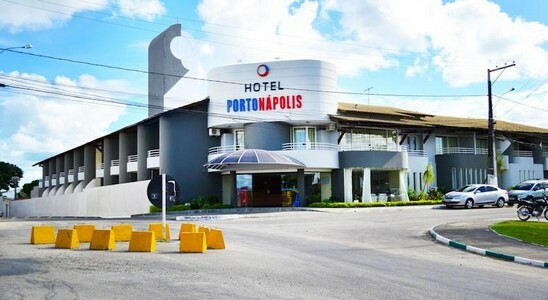 Located 1 km from Eunápolis city centre, this hotel offers air-conditioned rooms with free Wi-Fi and free parking. 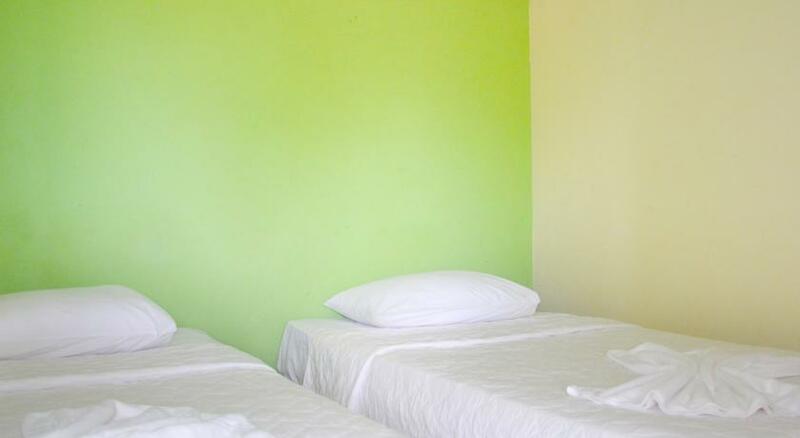 A pool, restaurant, bar, gym and sauna are available. Wi-Fi and parking are free. 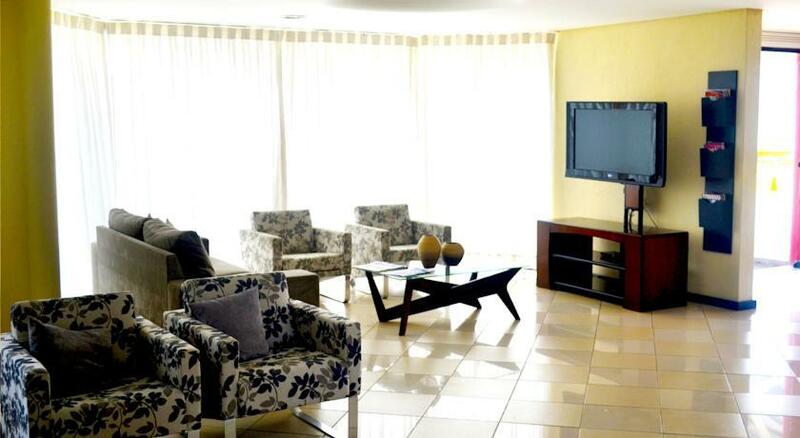 Rooms at Hotel Porto Nápolis provide an LCD TV with cable channels, plus a safe and minibar. The private bathroom includes a shower. Room service is available.